How to get yoga certification? Yoga training in Nepal brings students from all ages together to learn from each other’s body types, their flexibility, their strengths and their tolerance levels. Yoga teacher training is thought of as a journey into self mainly inward journey. It will obviously impart you yoga skills that are practical like alignment and body awareness. In addition to that, it offers benefits that are beyond physical and that is amazing. You are going to need yoga certification in Nepal and Nepal Yoga Home is here to help with a wide range of courses from beginner to advanced level. Yoga certification in Nepal is a rewarding experience that you ever experience in your life. Whether you are in need of additional yoga training hours out of curiosity, or want to become self-employed, or spread the joy and peace to make this world a better place through yoga, then yoga certification in Nepal is best for you. Nepal is one of the ancient playgrounds for yoga. If you become a certified yoga teacher it offers the freedom of self-employment. As well as you can teach both locally and internationally as you will be certified by Yoga Alliance. You also remain connected to a large family of yoga teachers and yogis from all around the world. They will support you through your journey for all your life. Yoga certification in Nepal has to offer you all those benefits and a lot more. You will feel connected despite the beliefs you share. Moreover, your understanding increases through spiritual practice of yoga teacher training. This awareness that yoga provides is to live a more conscious lifestyle and prioritize on what matters most. 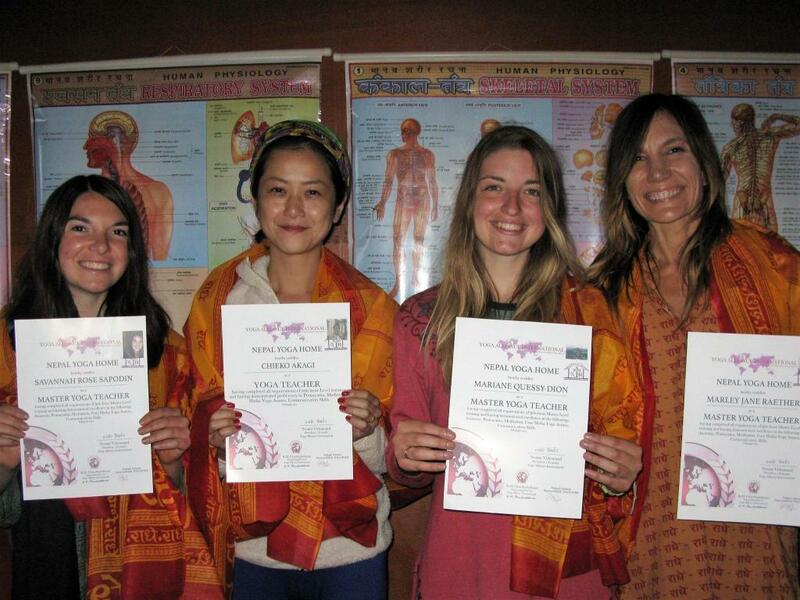 After the completion of the yoga certification in Nepal, you will be a yoga teacher. Use your newly acquired power to develop your unique style of teaching as well as methods. These will be authentic and new. You can make an impact in the life of your students. Offer your students with peace of mind. Being a yoga teacher, you can spread the joys and peace not only to students who come to you to learn but also to people who are not able to come to you. 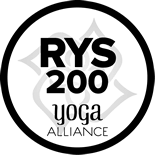 Nepal Yoga Home is a globally recognized organization that is promoting and teaching yoga and meditation retreat Nepal. It is one of the pioneer yoga alliance certified yoga training institute in Nepal. Apart from yoga training in Nepal and yoga teacher training in Nepal, Nepal yoga home offers certified yoga teacher training course 200 hours, 500 hours, as well as yoga retreats, yoga holiday and yoga detox, Ayurveda courses and reflexology courses. It also offers yoga certification in Nepal. All the courses include a residential experience, living with a yogi’s family and being immersed in the beautiful, natural and panoramic environment just some few kilometers of Kathmandu. Advanced Yoga Teacher Training in Nepal at Nepal Yoga Home provides the depth and discipline of yoga. This depth and discipline lift you into physical well being, mental relaxation, and spiritual peace. We have designed yoga certification in Nepal according to the international standards. Our yoga courses are certified by the Yoga Alliance. After the completion students will receive a yoga alliance certification. The yoga teacher training is intense and challenging as well as life-changing experience. You will get a comprehensive understanding of the practice of yoga. It includes asanas, meditation, pranayama, yoga detox, yoga philosophy, mantra chanting, chakras, anatomy, mudras, bandha etc.